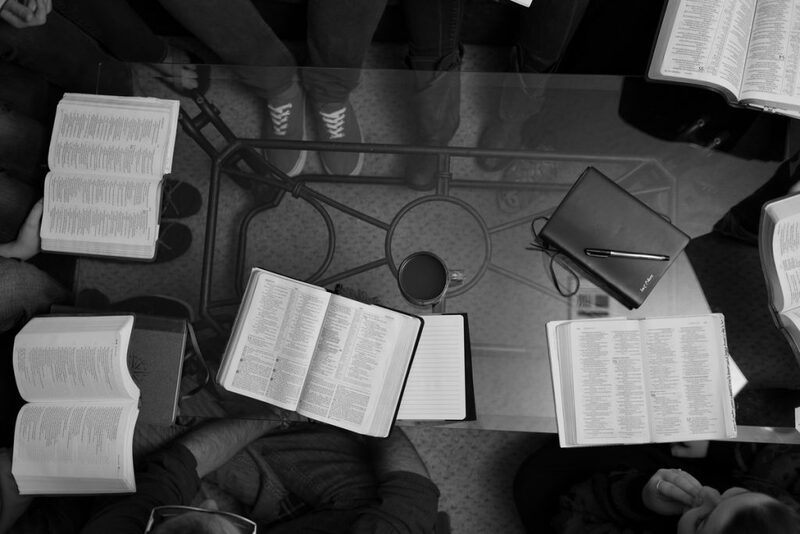 In our Christian circles, the word fellowship has come to mean little more than Christian social activity. 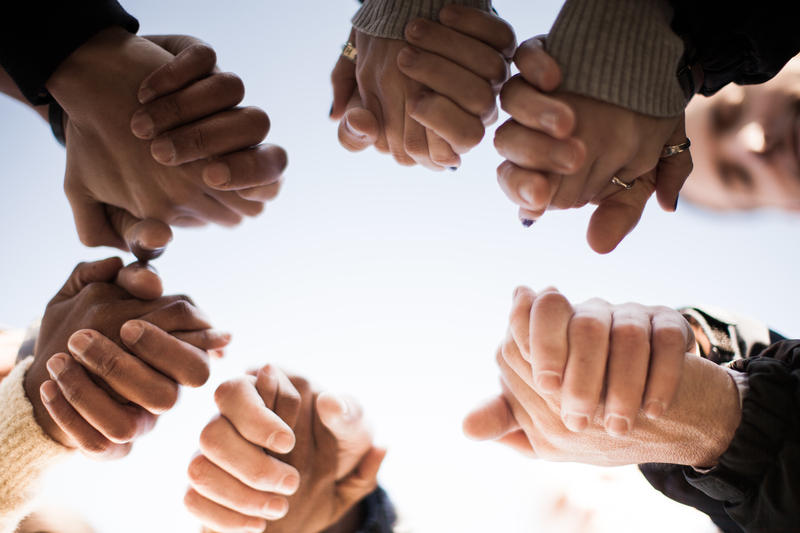 It may mean the exchange of pleasantries over coffee and cookies at church, or the social functions of our high school or campus ministry groups. This is not the meaning of fellowship in the New Testament. The first occurrence of the word fellowship in the New Testament occurs in Luke’s account of the beginning of the New Testament church on the day of Pentecost. As a result of Peter’s sermon, about three thousand people believed in Christ. Luke says of them that “they devoted themselves to the apostles’ teaching and to the fellowship, to the breaking of bread and to prayer” (Acts 2:42). We’re not surprised that these new believers devoted themselves to the apostles’ teaching and to prayer. But to fellowship? It would seem strange to include fellowship along with teaching and prayer if fellowship meant no more than Christian social activity. Or consider the words of the apostle John in 1 John 1:3: “What we have seen and heard we proclaim to you also, so that you too may have fellowship with us; and indeed our fellowship is with the Father, and with His Son Jesus Christ” (nasb). In both Acts 2:42 and 1 John 1:3, the New English Bible translates koinōnia as “sharing a common life.” This is the most basic meaning of koinonia, or fellowship. It is sharing a common life with other believers—a life that, as John says, we share with God the Father and God the Son. It is a relationship, not an activity. Those first Christians of Acts 2 were not devoting themselves to social activities but to a relationship—a relationship that consisted of sharing together the very life of God through the indwelling of the Holy Spirit. They understood that they had entered this relationship by faith in Jesus Christ, not by joining an organization. And they realized that their fellowship with God logically brought them into fellowship with one another. Through their union with Christ, they were formed into a spiritually organic community. They were living stones being built into a spiritual house (see 1 Peter 2:5), fellow members of the body of Christ. As William Hendriksen said, “Koinonia, then, is basically a community-relationship.”[i] It is not primarily an activity; it is a relationship. Koinonia also means sharing together in the sense of partnership. Both classical Greek writers and New Testament writers used koinōnia to refer to a business partnership. Plato spoke of the dissolution of a koinōnia—a business partnership. [ii] Luke used a form of koinōnia to refer to the partnership of Peter with James and John in the fishing business (see Luke 5:10). In the spiritual realm, Paul regarded himself as a partner with his dear friend Philemon, and he thanked God for the Philippian believers’ partnership in the gospel (see Philemon 17; Philippians 1:5). And when Paul went to Jerusalem to dispute with the legalists over the necessity of circumcision, he said, “James, Cephas, and John, accepted Barnabas and myself as partners” (Galatians 2:9, neb). 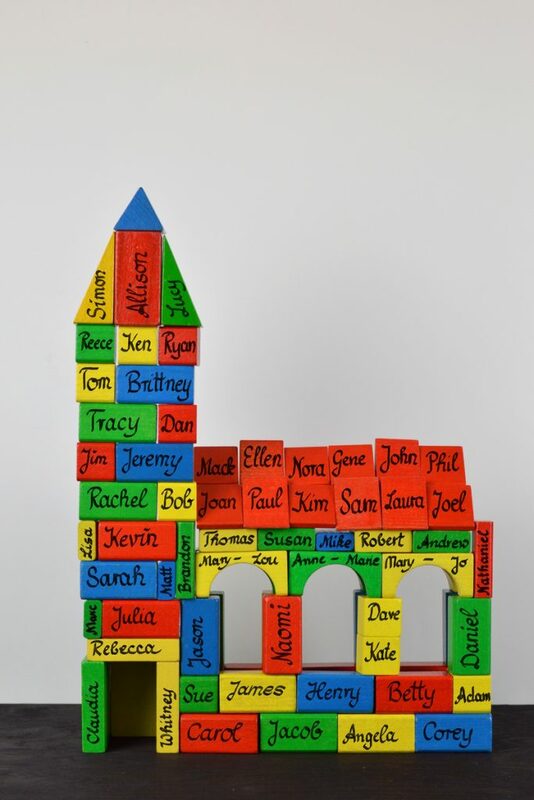 The concept of fellowship as a spiritual partnership is firmly embedded in the New Testament use of koinonia. Whereas relationship describes believers as a community, partnership describes them as a community in action. A business partnership is always formed in order to attain an objective, such as providing a service to the public at a profit for the partners. In the same way, the concept of a spiritual partnership implies that it is created with the objective of glorifying God. Just as all believers are united together in a community relationship, so we are all united together in a partnership formed to glorify God. God is glorified when Christians grow in Christlikeness and when unbelievers are brought into His Kingdom. Biblical community, then, incorporates this idea of an active partnership in the promotion of the gospel and the building up of believers. According to Acts 2:5, the first believers who were gathered into the church on the day of Pentecost came from “every nation under heaven.” Prior to their conversion, they would have related to one another like billiard balls, constantly colliding and bouncing off one another. But immediately after coming into the community relationship of the body of Christ, they began to experience koinonia and to value its effect in their lives. As we have already seen, The New English Bible says in Acts 2:42, “They met constantly to hear the apostles teach, and to share the common life.” The New International Version says, “They devoted themselves . . . to the fellowship.” They couldn’t get enough teaching, fellowship, and prayer. Those first Christians from the day of Pentecost were all Jews. They were steeped in the Old Testament Scriptures, but as they listened to the apostles’ teaching and were enlightened by the Holy Spirit, they began to see those Scriptures in a new way. They were daily gaining a new understanding of them. And as they individually learned from the apostles’ teaching, they shared with one another what they were learning. This is fellowship: sharing with one another what God is teaching through the Scriptures, and this is an important part of true community. 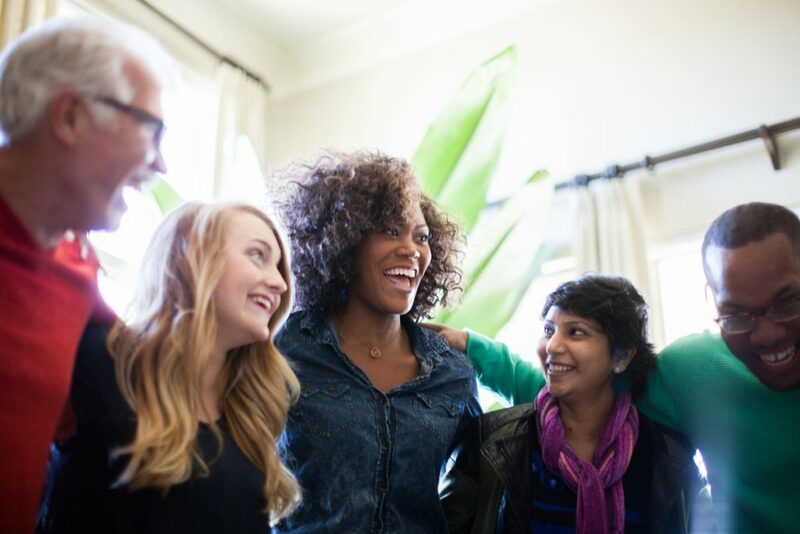 How different is our present-day concept of fellowship? Take those typical times of “coffee fellowship.” We discuss everything else except the Scriptures. We talk about our jobs, our studies, our favorite sports teams, the weather—almost anything except what God is teaching us from His Word and through His workings in our lives. If we are to regain the New Testament concept of fellowship within the community, we must learn to get beyond the temporal issues of the day and begin to share with each other on a level that will enhance our spiritual relationships with one another and with God. 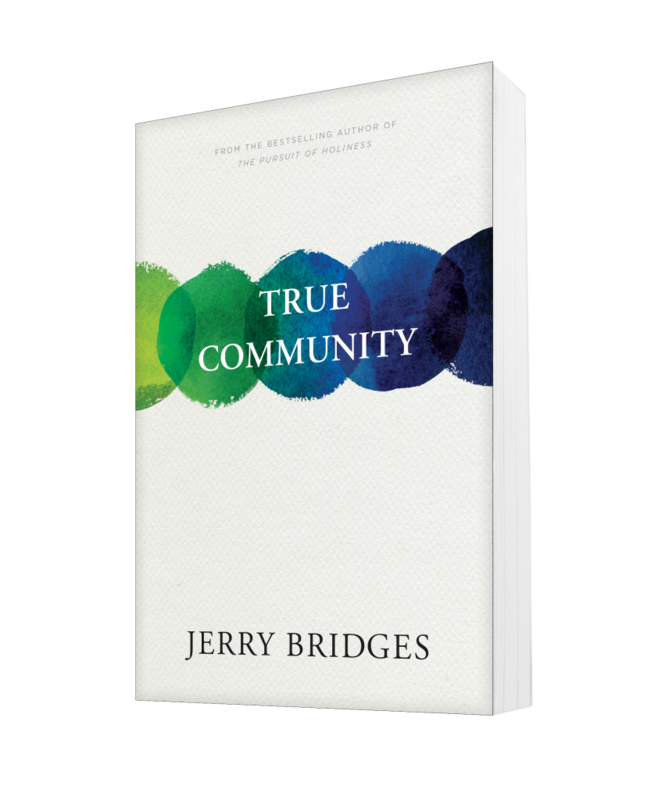 You’ve been reading from True Community by Jerry Bridges. Jerry was the author of many best-selling modern classics, including The Pursuit of Holiness and Respectable Sins. See all of Jerry’s books here. [i] William Hendriksen, Exposition of Philippians (Grand Rapids, MI: Baker, 1962), 94. [iii] J. I. Packer, God’s Words: Studies of Key Bible Themes (Downers Grove, IL: InterVarsity, 1981), 195. Very good information on fellowship. Thanks for enlightening me on the subject. Glad you liked the article. 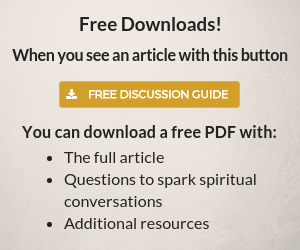 You can share using the social media buttons at the top of the article or send someone the url of this page.